Escape to the City of dreams. 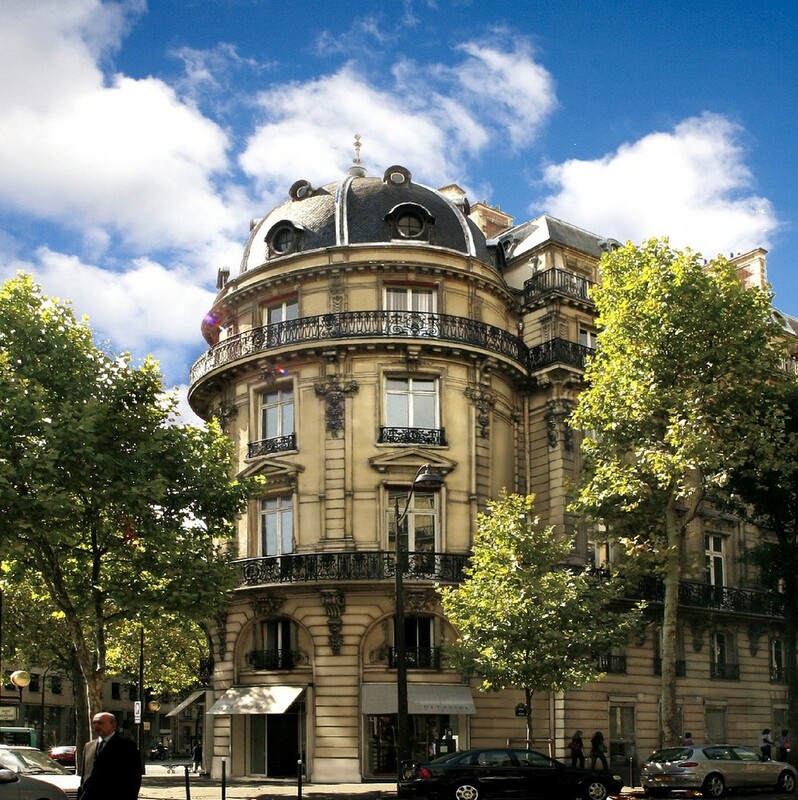 Shop the designer boutiques along the Parisian boulevards and view the many masterpieces in the local museums. See the magnificent city from the top of the Eiffel tower. Explore Paris on your next vacation. The city experience is like none other. Escape for 5 nights to the City of Light!